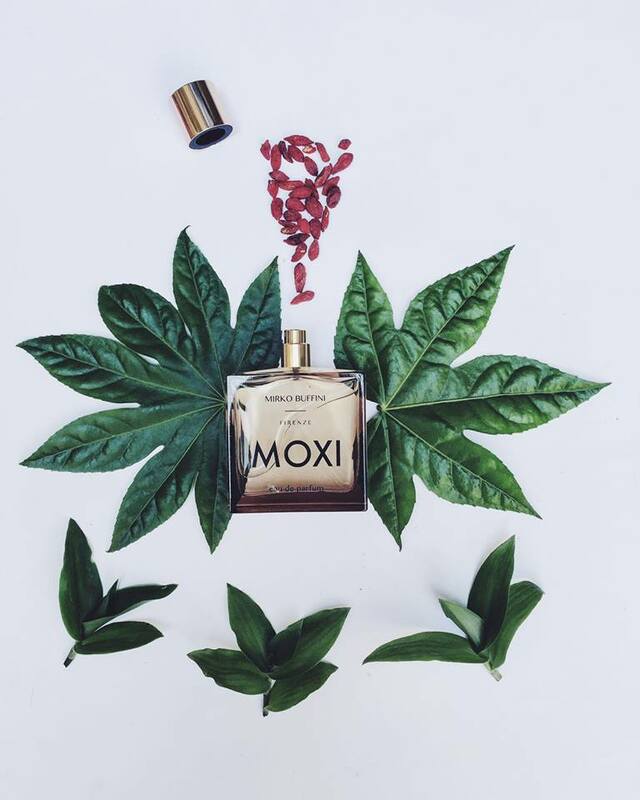 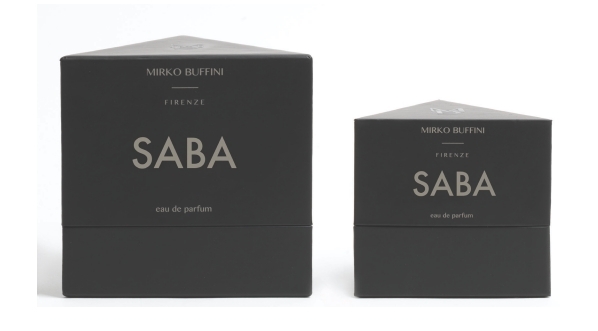 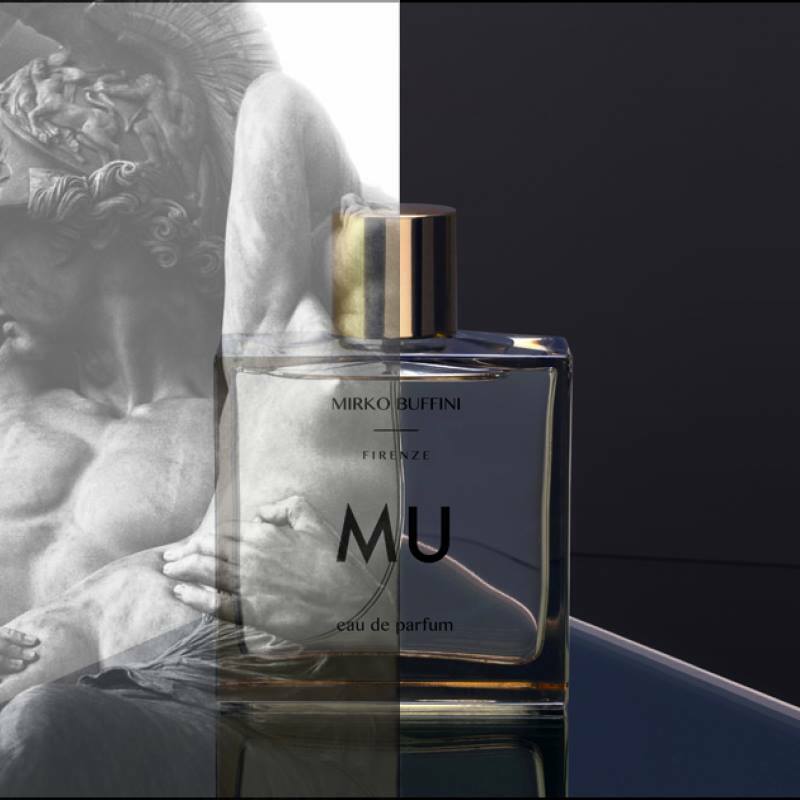 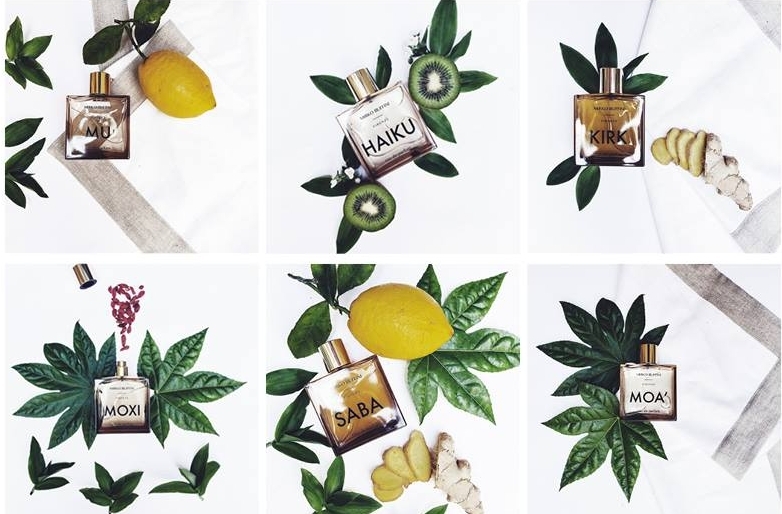 Mirko Buffini Firenze, creates perfumes and cosmetic fragrances following the tradition of the Florentine school of Perfumery. 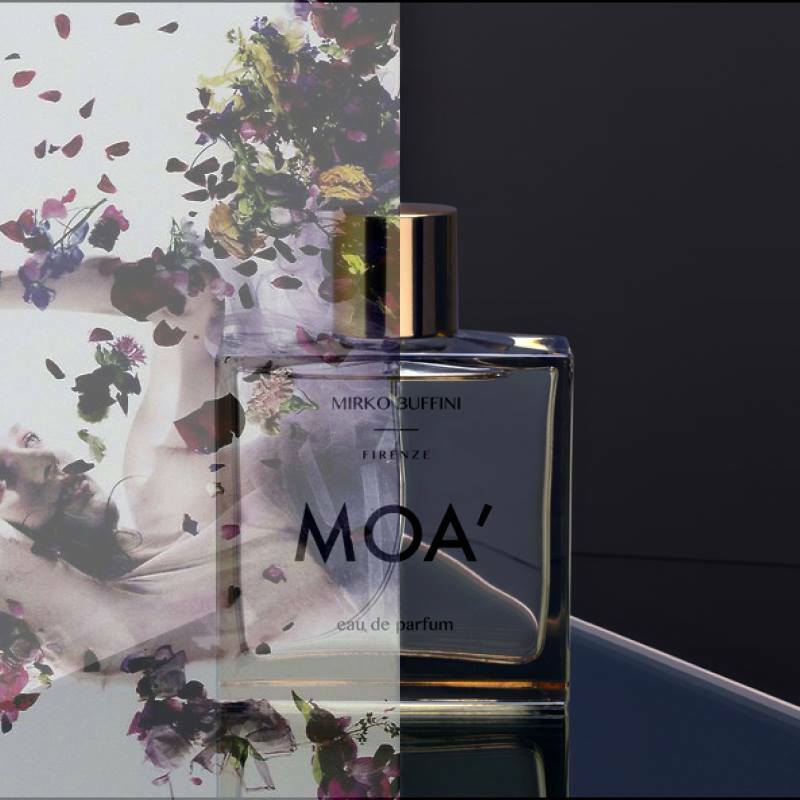 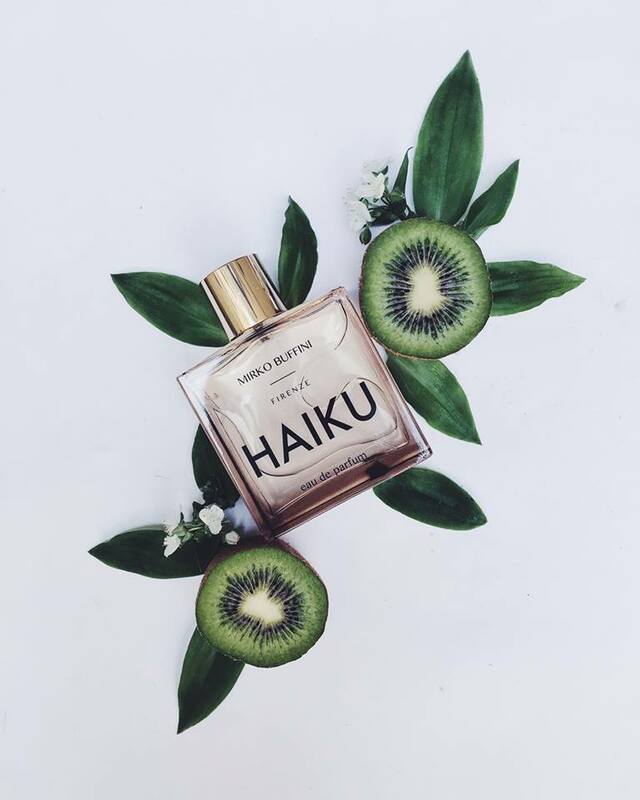 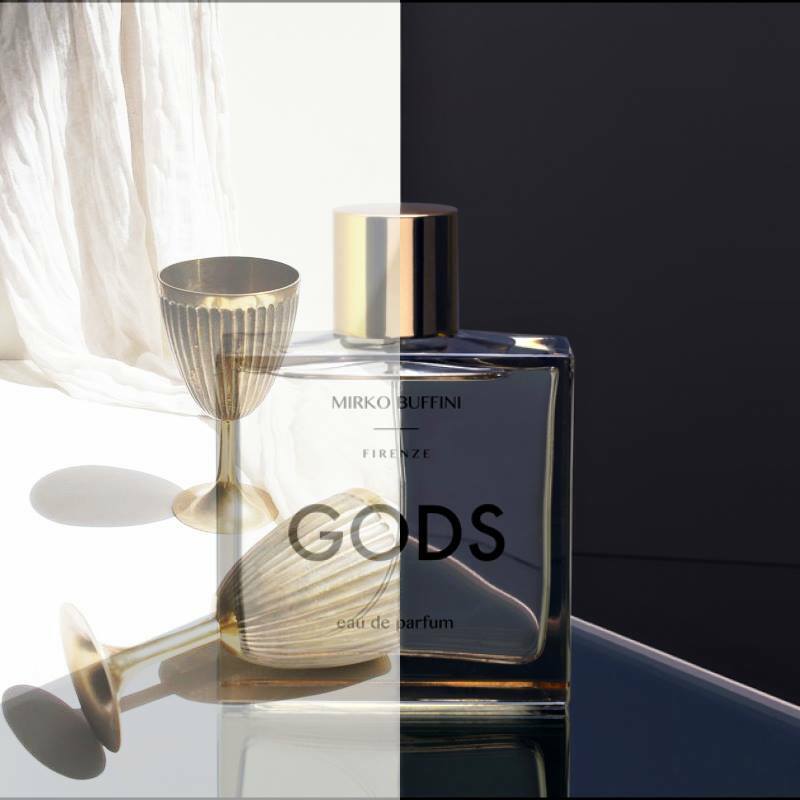 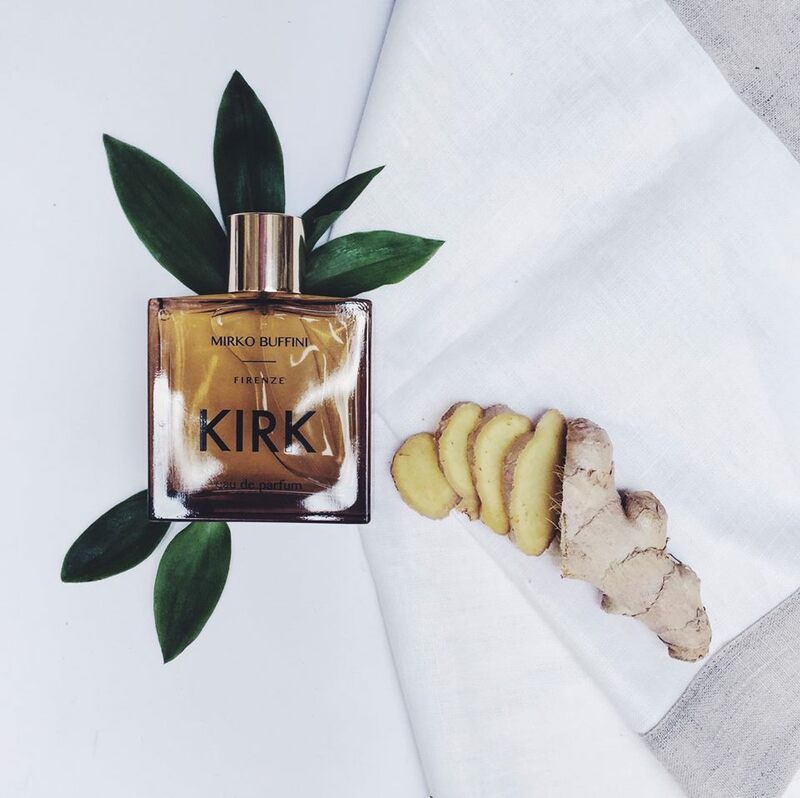 Their creations elegantly combine elements of seduction and intensity, mixing natural essences with different liquid elements. 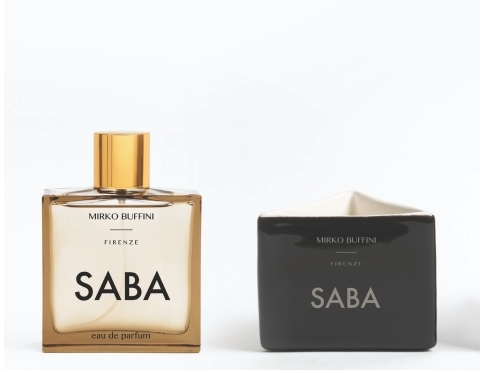 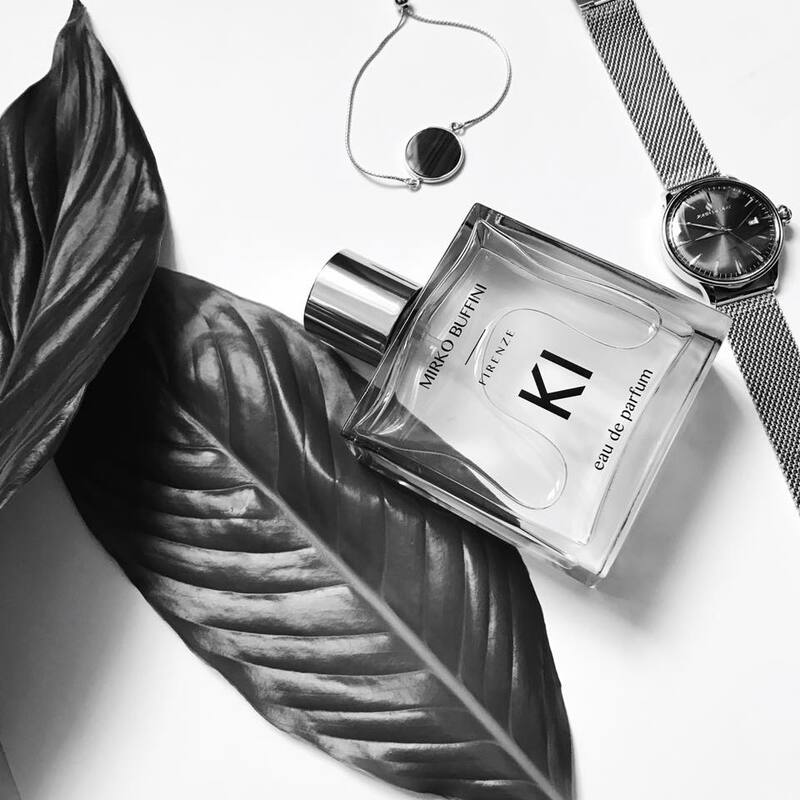 His vibrant personality, because of his own special distinctive features, gives birth to fragrances produced in Mirko Buffini’s own olfactory laboratory.